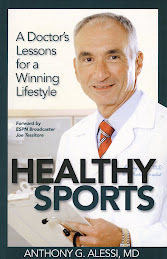 My guest on Healthy Rounds this week was Dr. John Grady-Benson. 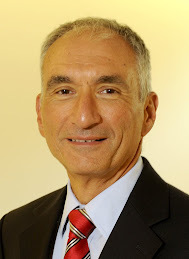 Dr. Grady-Benson is the Director of Quality and Clinical Research at the Connecticut Joint Replacement Institute at St. Francis Hospital. He informed us about the rapidly growing numbers of hip and knee replacements being performed in the United States today.Thus far 719,000 total knee replacements and 332,000 total hip replacements have been performed. By the year 2030 this number is expected to rise by 175% for hips and 673% for knees. This huge rise is due to the aging baby boomer population and their desire to remain active. The most common reason joint replacements are performed is severe crippling arthritis. Centers like CJRI collect outcomes data to assure the highest quality in performance and materials used. More specialty centers will most likely be established in coming years for joint replacement and other specialty areas in medicine.